The Minnesota Vikings returned, literally, to their winning way. 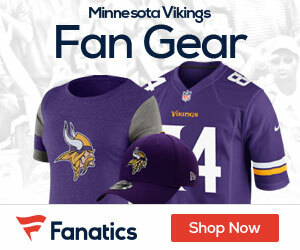 Xavier Rhodes took back one of his two interceptions 100 yards for a touchdown and Cordarrelle Patterson returned the second-half kickoff 104 yards for a score in Minnesota’s 30-24 victory over the Arizona Cardinals on Sunday, helping the Vikings stop their four-game losing streak. The Vikings (6-4) held onto their first-place tie with Detroit in the NFC North, with a rematch against the Lions looming in four days. After scoring twice each on defense and special teams during their NFL-best 5-0 start, the Vikings failed to produce a return touchdown over their last four games until this breakthrough. 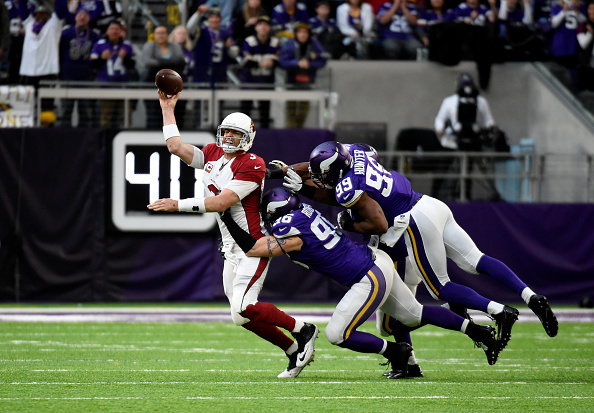 They also sacked Carson Palmer four times, two by Danielle Hunter, for the most since their last victory six weeks ago.